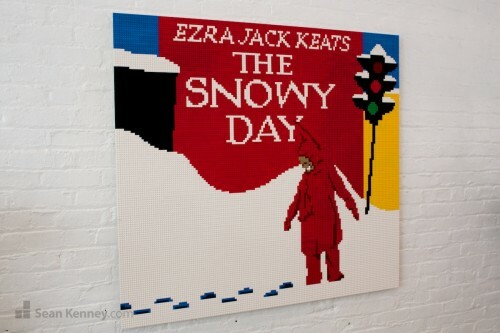 I was honored to create this mural of the award-winning children’s book “The Snowy Day” by Erza Jack Keats. 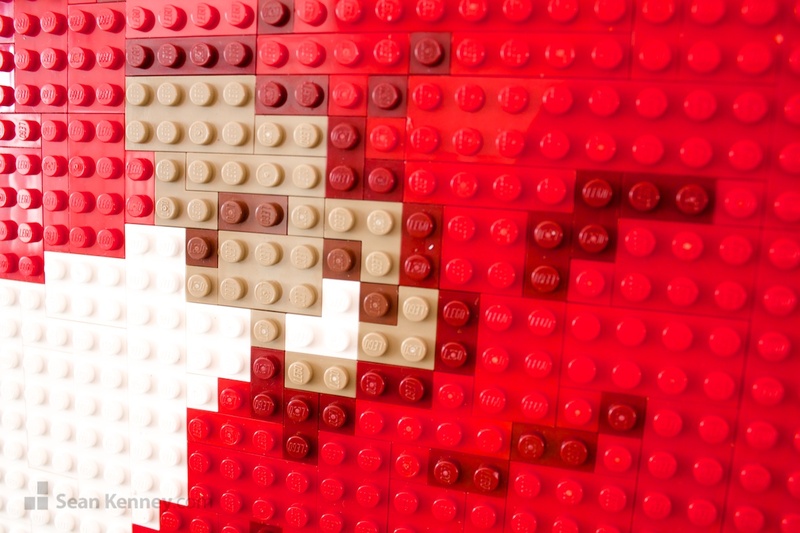 As always, my murals are hand-drawn (not computer-generated). 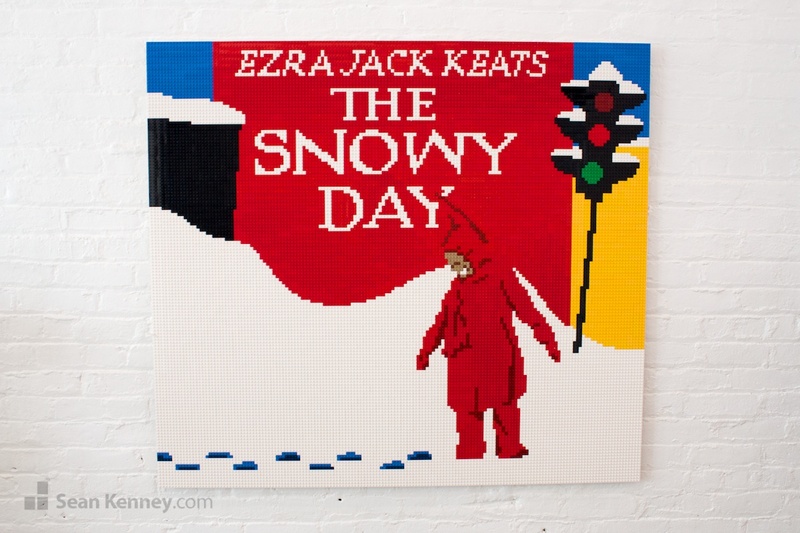 It was a lot of fun to reinterpret this classic book cover using LEGO pieces.